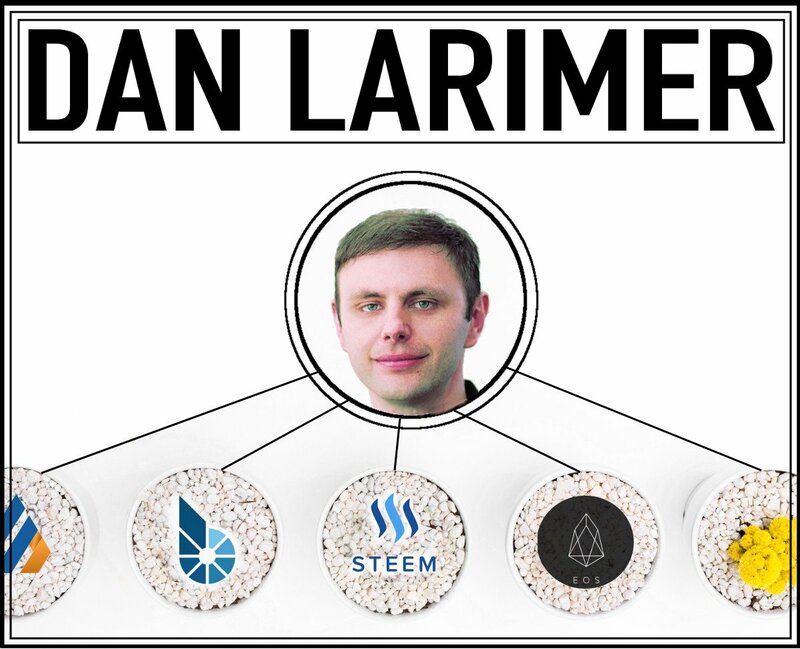 It's really incredible to understand that the three most active blockchains EOS, STEEM and BITSHARES were all created by the same individual @DanLarimer which hold 85% of all blockchain activity. 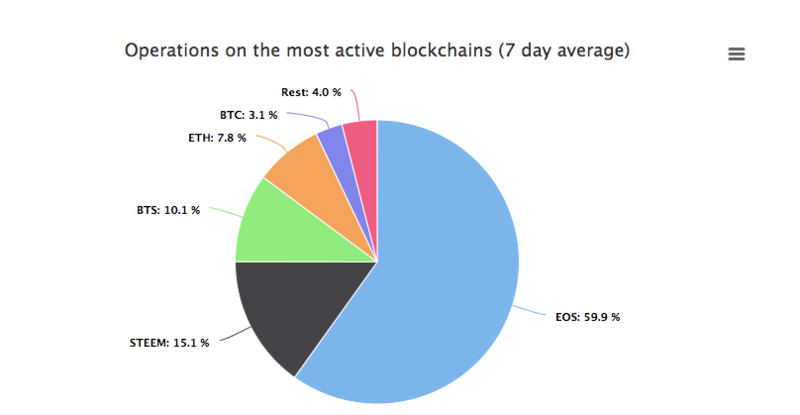 And in 4th place is Ethereum, which has some serious competition as a blockchain platform with others like EOS, Lisk and up and coming. In 5th place we have Bitcoin. Both Ethereum and Bitcoin have filled bocks, essentially a waiting list. This allows miners to rise the price for the verifying transactions in. This type of dynamic fee system only works with scalable blockchains, otherwise if the blockchains cannot withstand the throughput the network become congested and t turns simple micropayment transactions into very expensive and unrealistic multi hour long money transfers. 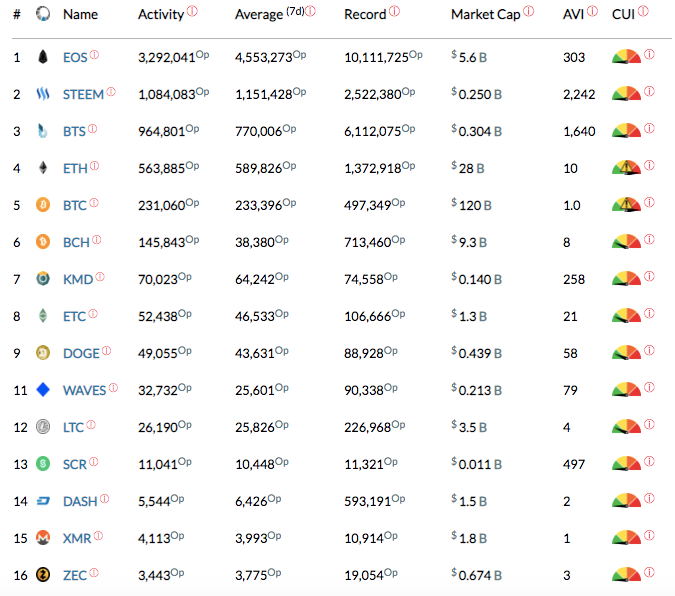 This is not acceptable in relation to world wide crypto economy. With Dan's infinitely scalable solutions gaining attention, the world may change must quicker than we can imagine.